WASHINGTON (May 1, 2018) — Second Century Ventures, the strategic investment arm of the National Association of Realtors®, has selected eight organizations for the 2018 REach® Class, a growth technology accelerator program helping launch companies into the real estate, financial services, banking, home services and insurance industries. zavvie is thrilled to be one of the organizations selected! 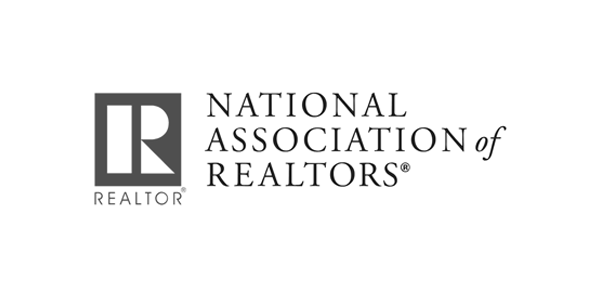 The REach program provides early-to mid-stage companies with access to NAR’s industry expertise, influence and key relationships as companies are launched into the trillion-dollar real estate space. The vertical focus within real estate and related industries and the growth stage at which most companies enter the program make it unique compared to other accelerators. To read more click here!